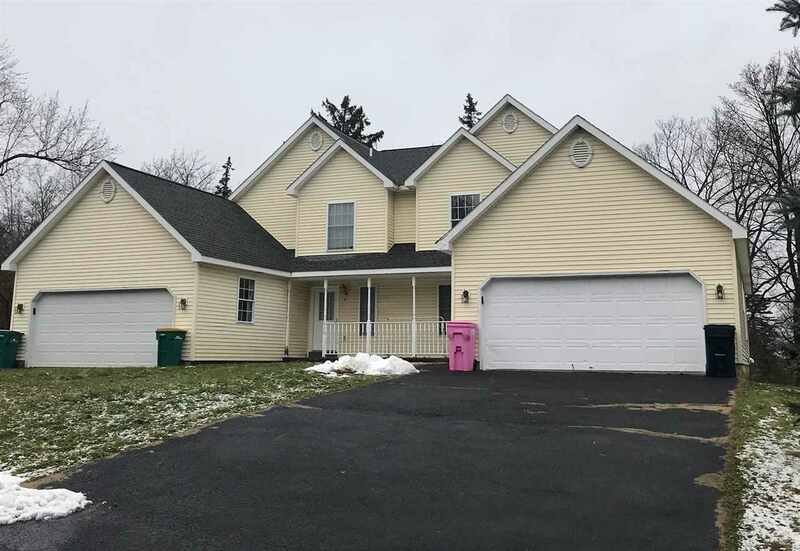 410 Vly Rd, Niskayuna, NY 12309 | Arlene M. Sitterly, Inc.
Beautiful Town Home duplex in the town of Colonie with Niskayuna Schools. Layout is a dual townhouse design with wide open floor plan and first floor master in each unit. Corner lot is on Talon Drive and Vly Rd. Showings are by appointment only with a minimum of 48 hrs notice for tenants.